Linda Davis has over 30 years of multi-functional experience in business planning, financial analysis and operations management. She has held positions at several national and international corporations including WPL Holdings, Inc., The BOC Group, Federated Department Stores, Merrill Lynch, and the United States Shoe Corporation. Her diverse experience has ranged from new business start-up and product launch to reorganization and downsizing. 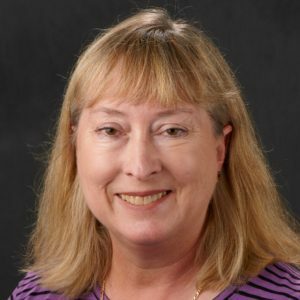 She has been a business consultant with the UW-Madison Small Business Development Center for the over 20 years and works with clients in the Entrepreneurial Training Grant program as well as established businesses. Linda holds a BA from Miami University and a MBA from Old Dominion University.